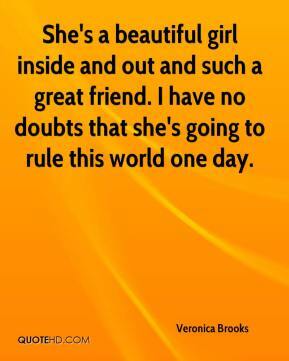 She's a beautiful girl inside and out and such a great friend. I have no doubts that she's going to rule this world one day. 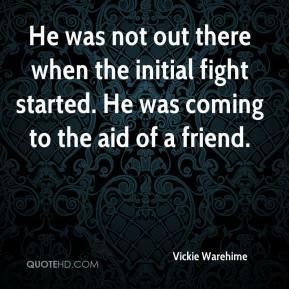 He was not out there when the initial fight started. 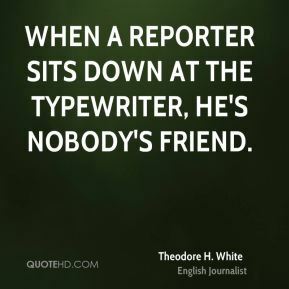 He was coming to the aid of a friend. 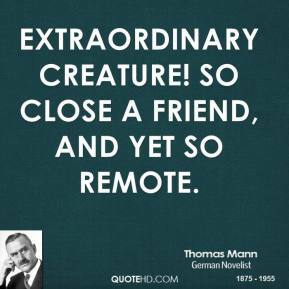 I'm losing a friend and a colleague. He's definitely one of the best coaches I've ever worked with. Basically, he's taken this program places it's never been before. 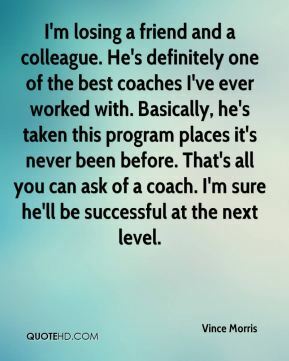 That's all you can ask of a coach. I'm sure he'll be successful at the next level. He got the block, I'm happy for him, he's my friend. 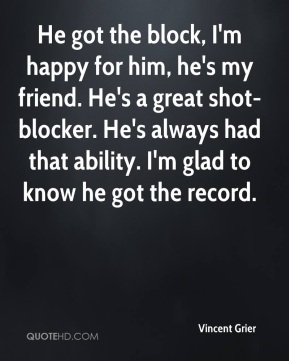 He's a great shot-blocker. He's always had that ability. I'm glad to know he got the record. 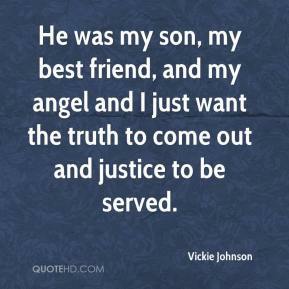 He was my son, my best friend, and my angel and I just want the truth to come out and justice to be served. 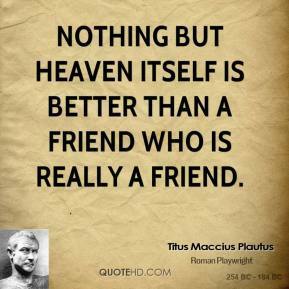 Kevin was a good friend to me. 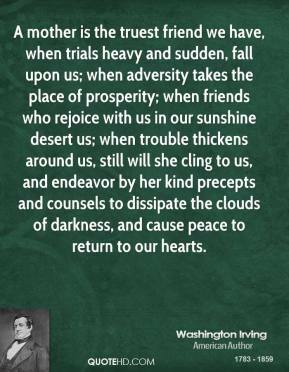 After his death, and seeing his little boy, I got to thinking ? I'm going to do it. 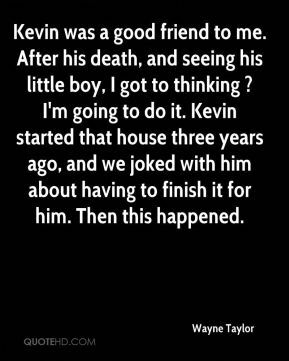 Kevin started that house three years ago, and we joked with him about having to finish it for him. Then this happened. 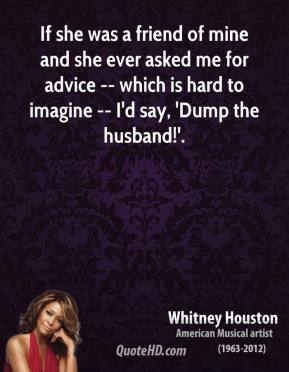 If she was a friend of mine and she ever asked me for advice -- which is hard to imagine -- I'd say, 'Dump the husband!'. 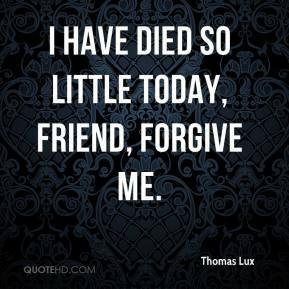 I have died so little today, friend, forgive me. The car, in the accident, killed my friend. He was driving. I only had two beers that whole day. My friend was pretty wasted. 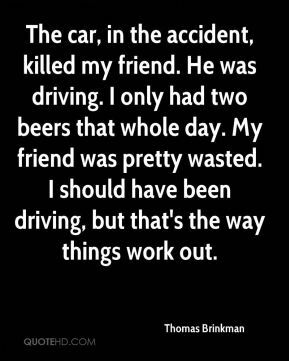 I should have been driving, but that's the way things work out. 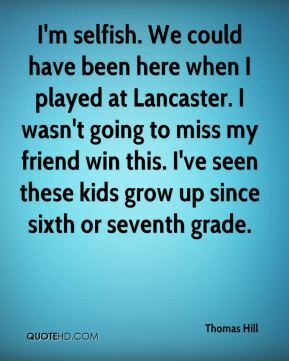 I'm selfish. We could have been here when I played at Lancaster. I wasn't going to miss my friend win this. I've seen these kids grow up since sixth or seventh grade. 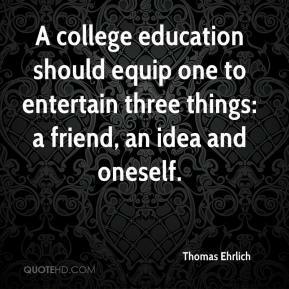 I've got three rounds to learn about the golf course. 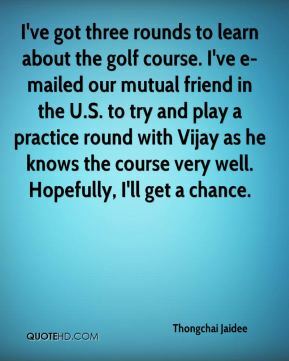 I've e-mailed our mutual friend in the U.S. to try and play a practice round with Vijay as he knows the course very well. 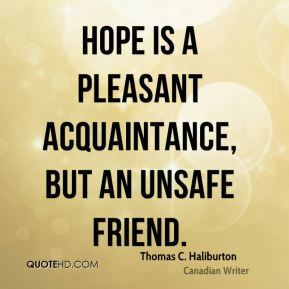 Hopefully, I'll get a chance. 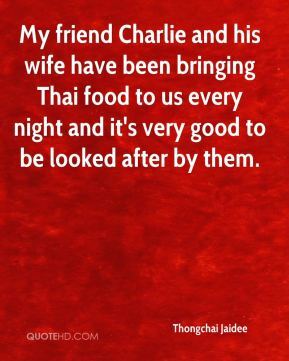 My friend Charlie and his wife have been bringing Thai food to us every night and it's very good to be looked after by them. 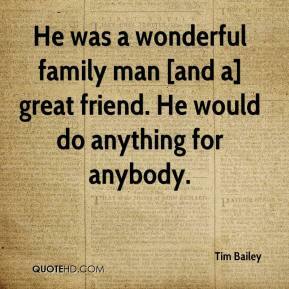 He was a wonderful family man [and a] great friend. He would do anything for anybody. 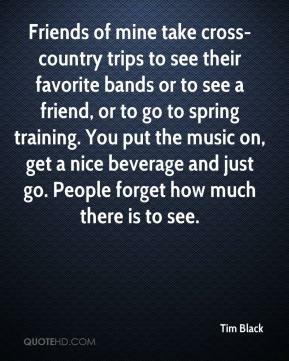 Friends of mine take cross-country trips to see their favorite bands or to see a friend, or to go to spring training. You put the music on, get a nice beverage and just go. People forget how much there is to see. 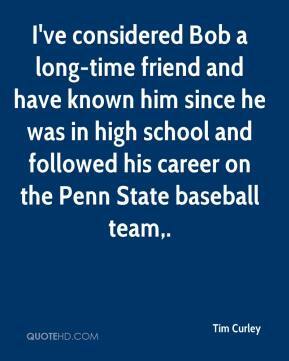 I've considered Bob a long-time friend and have known him since he was in high school and followed his career on the Penn State baseball team. 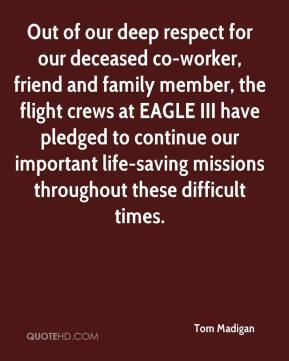 Out of our deep respect for our deceased co-worker, friend and family member, the flight crews at EAGLE III have pledged to continue our important life-saving missions throughout these difficult times. 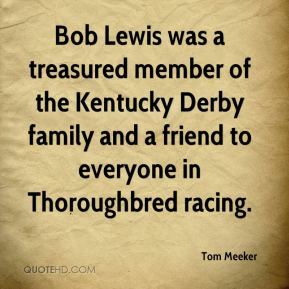 Bob Lewis was a treasured member of the Kentucky Derby family and a friend to everyone in Thoroughbred racing. 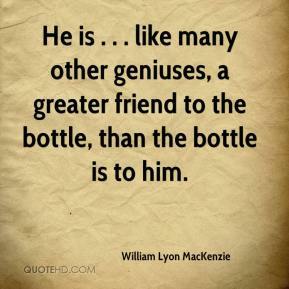 He's a great guy and a good friend. 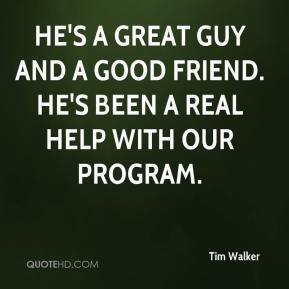 He's been a real help with our program.